We accept PayPal and Credit/Debit Card(including Master, Visa, Express) for our customers to effect payment. 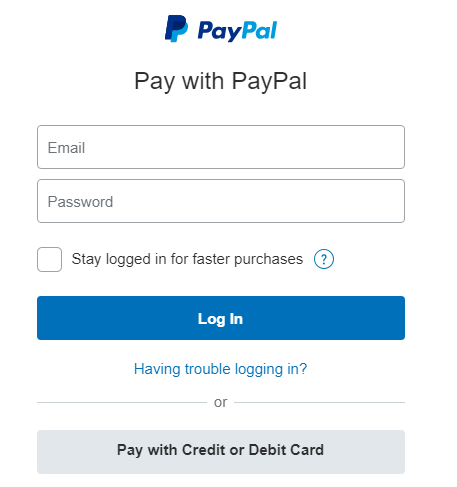 You can use PayPal guest to pay by credit/debit card. Currently, we do not accept check and money order. Is the payment environment safe? Yes, it is secure. You only need to enter your information on the secure webpage. We use the renowned payment gateway service in US and your private information will never be leaked or revealed. If you need to get an E-document invoice, please contact us by service@grinoo.com and we can send you one. Sorry we don't. 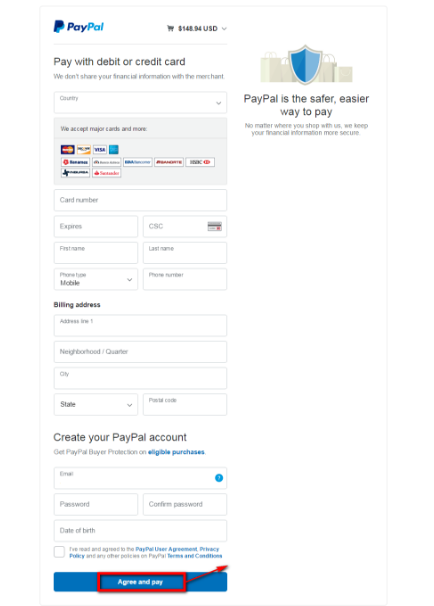 You could use the Paypal payment page to cover your insurance. Why can't I pay via credit card? 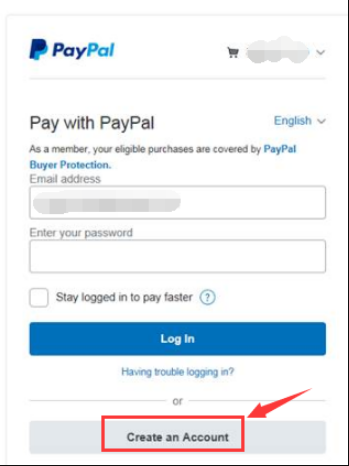 When using PayPal guest to pay via credit/debit card, you can refer to below if the payment doesn't go through successfully. 1. 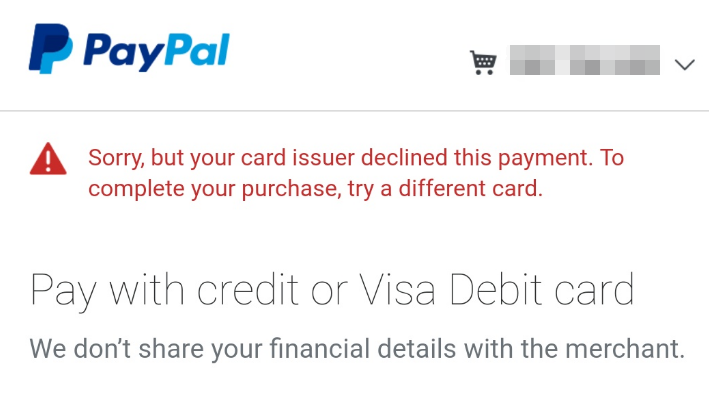 If the payment page shows like this when you try to pay via credit/debit card, it means that your country is limited by PayPal and you must create a PayPal account to complete the payment. 2. If you see this error, hope you can change a card or contact the card issuing bank. 3. If it reloads the same page when you click to pay, please change a device (another computer or phone) to have a try. 4.Contact us at service@grinoo.com and send us the screenshot of the problem.